Catching up with old friends at Develop:Brighton was a blast! 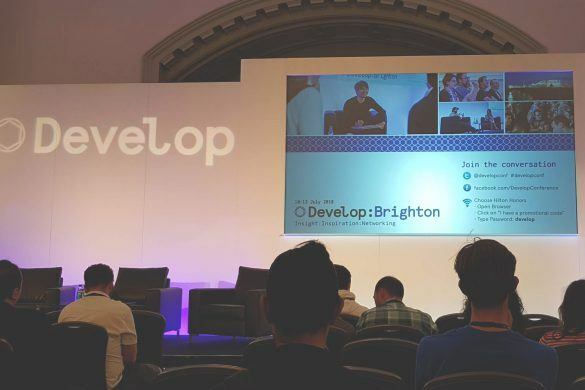 Keeping up to date with the latest in industry news is a huge part of what we do, that’s why Programme Leaders from a range of our courses attended Develop:Brighton this week. We caught up with old friends from the games industry and networked with new contacts. It’s safe to say we we learned a lot and heard from some top developers about the future of the industry. All of this will feed into the wealth of information that our students get access to. We’re looking forward to the start of another academic year, and everyone is working away to make sure that our next generation of students are ready for the start of their first steps into the creative industries with us here at Futureworks!